Samsung Battery Explosion: Could It Happen To You? These days we use our smartphones for almost everything. We keep it with us at all times. If our smartphone is not directly in our pockets or in our hands, it is probably in close proximity, which makes the Samsung battery explosions so dangerous. The Samsung battery fiasco was quite possibly one of the biggest corporate scandals of 2016. It also caused the biggest smartphone recall that has ever happened. 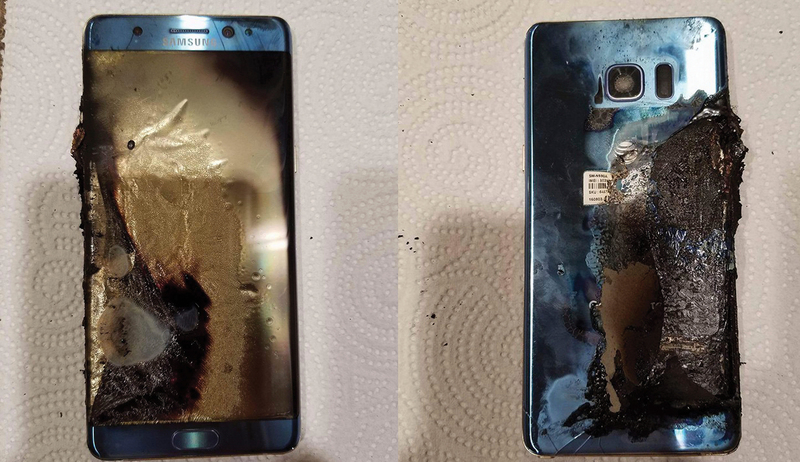 Over the summer, reports started to roll in of Samsung Galaxy Note 7 explosions. 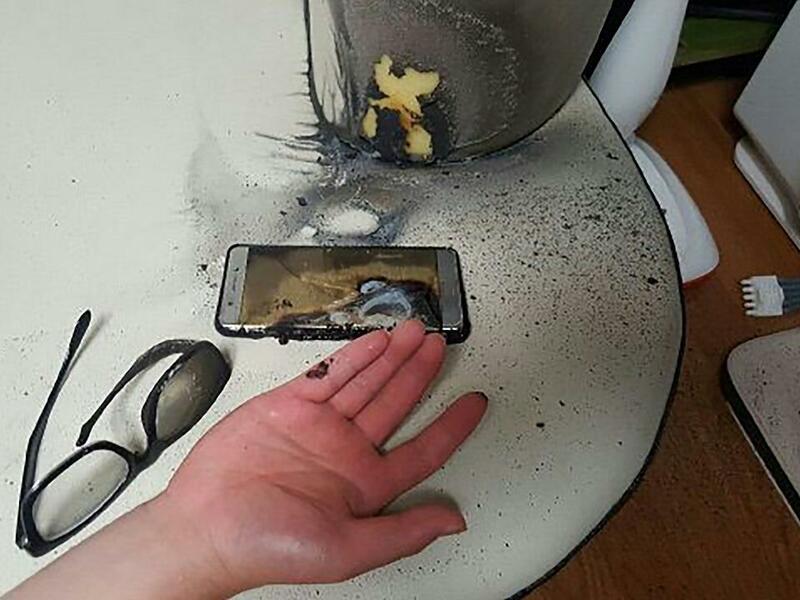 Users were uploading photos of their cell phones that were broken and burnt. Shortly after, a formal recall was enacted. More specifically, Samsung recalled all Galaxy Note 7 smartphones that were sold, which rounded to about one million phones. The situation significantly worsened when as “many as five of the supposedly safe replacement Note 7 phones caught fire as well”, according to CNet. Then Samsung asked all of their users to shut down their phones. The South Korean electronics company recalled all Samsung Galaxy Note 7s including replacements. It was a PR horror story for the company.